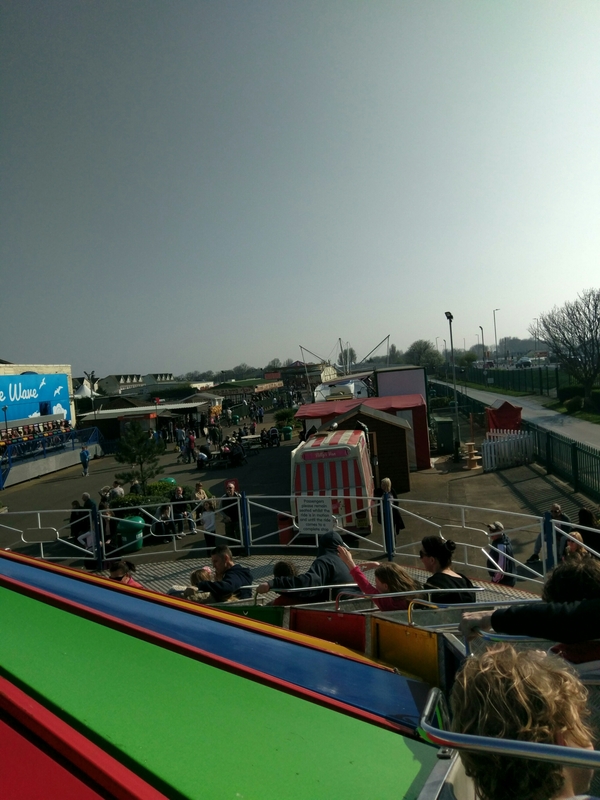 Having been to Butlins Minehead a few times before and loved it, we decided to give Skegness a go. With it being Easter, the unusually high last minute prices caught me off guard and in the end I opted to stay in a private caravan on the Butlins site. 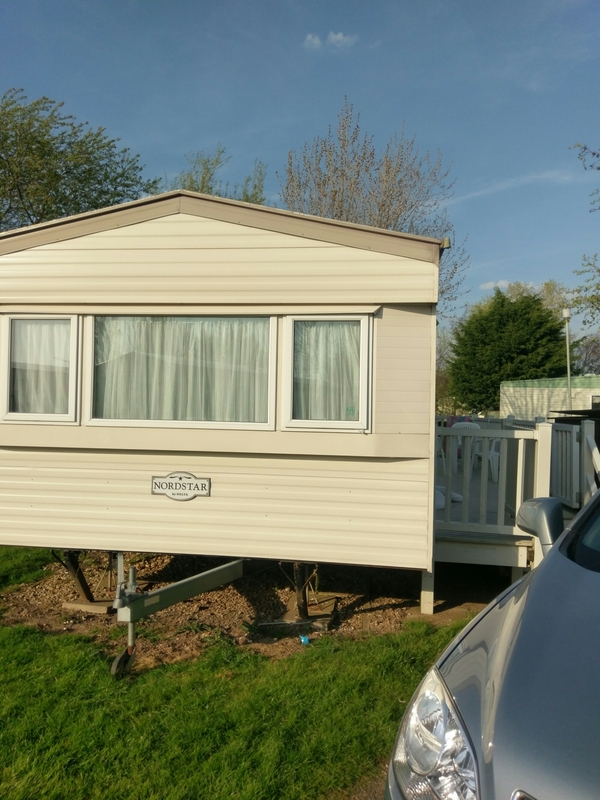 The caravan itself was great, with four bedrooms, kitchen, 2 toilets, veranda and even a washing machine in a shed outside! The owners were lovely and sorted us out a fair price, including passes for us to get into Butlins during our stay. They also sorted any problems (for us a blown light bulb) very quickly. 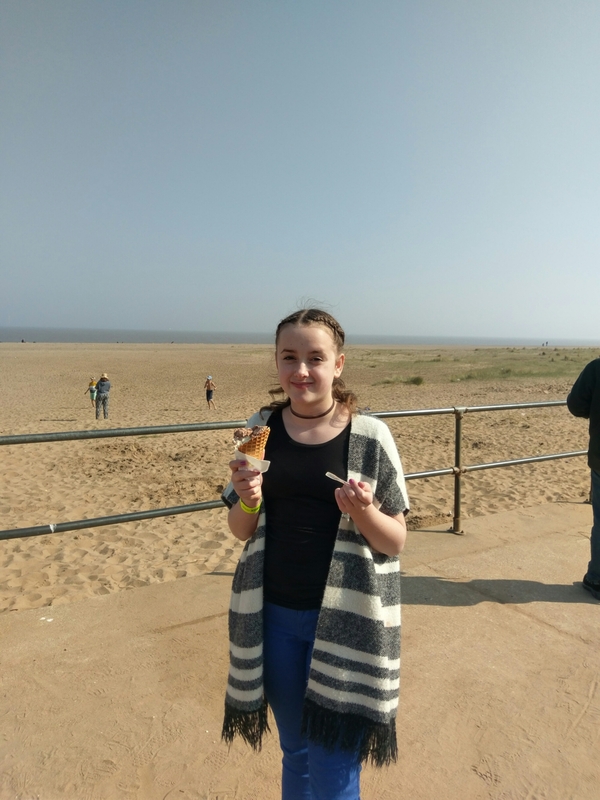 We would stay with them again and for the saving on the price of Butlins accommodation during school holidays it was definitely the best option. The only downside was Butlins refusing to pre-book the dining plan for us because we were in a caravan. This would have saved us 20 per cent of the cost of our food. Thankfully the caravan had everything we needed in its kitchen with a full size oven and hobs, toaster, fridge and freezer in order for us to make our own food. We did however opt to eat out in Butlins on two evenings. The first evening we ate at the Firehouse restaurant where the food was pleasant enough, though possibly not enough to eat, especially the chicken with rice. 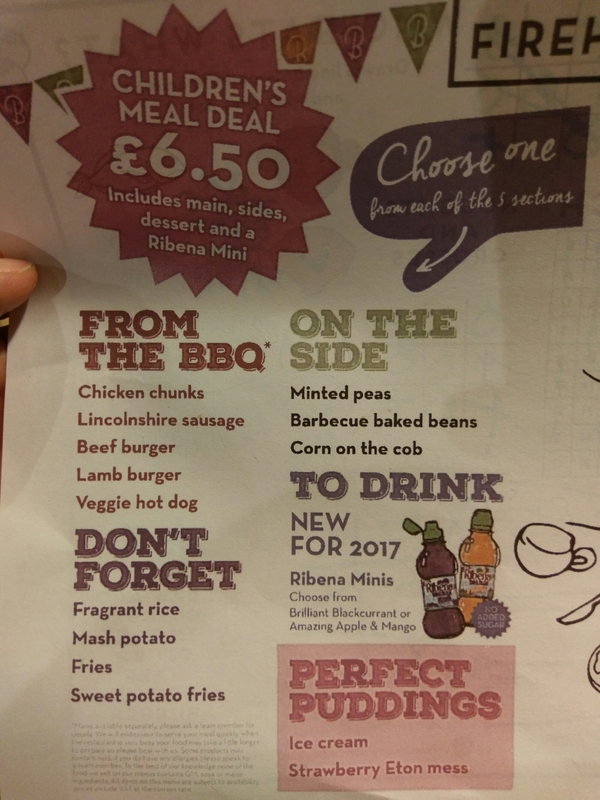 The kid’s meals were the best value as included drinks and ice-cream. The second evening we ate at Ludo’s Italian where, due to prices we ordered drinks and three 12 inch pizzas between 5 of us. Unfortunately, although delicious, the pizzas were much closer to 10 inch and very thin so we were left £49 poorer and fairly hungry. A trip to the local supermarket for snacks was our next stop. The takeaway deal looked like it was much better value for money. 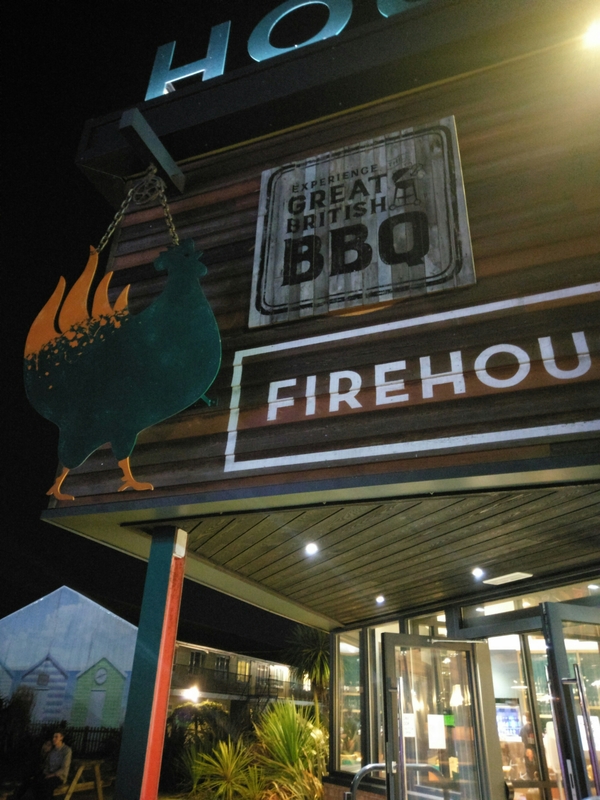 If you do decide to eat in one of the restaurants it is worth calling in earlier in the day to book in advance as they can get booked up at dinner time. I am always impressed with the amount on offer to do at Butlins. You get a timetable and could literally do one thing after another all day, every day. The majority of free activities are aimed at 5 to 12 year olds, with most teenage activities having a charge. My kids opted for a pottery painting session, which cost me £6 each and needed pre-booking. It was slightly misleading due to it being paint pens and very much like colouring in a model with pen but they were pleased with their creations. 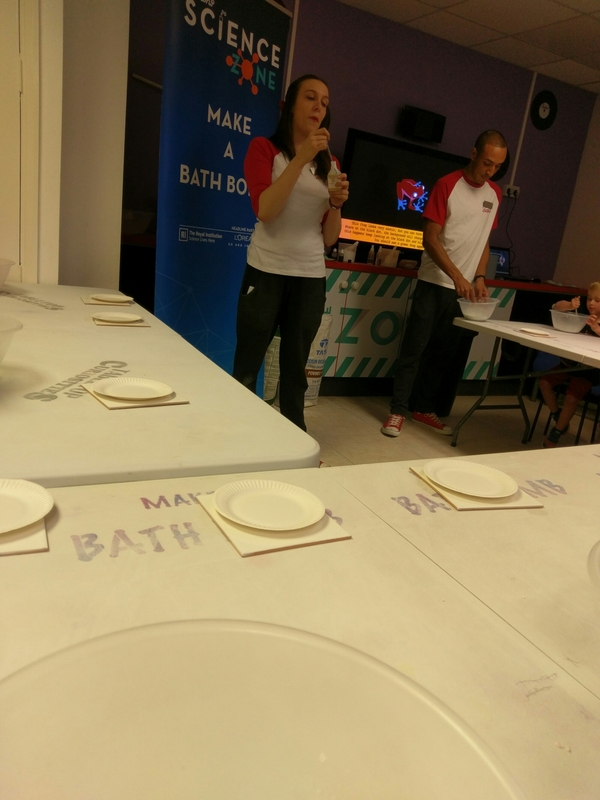 We also decided to visit the science zone and made a bath bomb each. This went down well with both kids and cost me nothing! 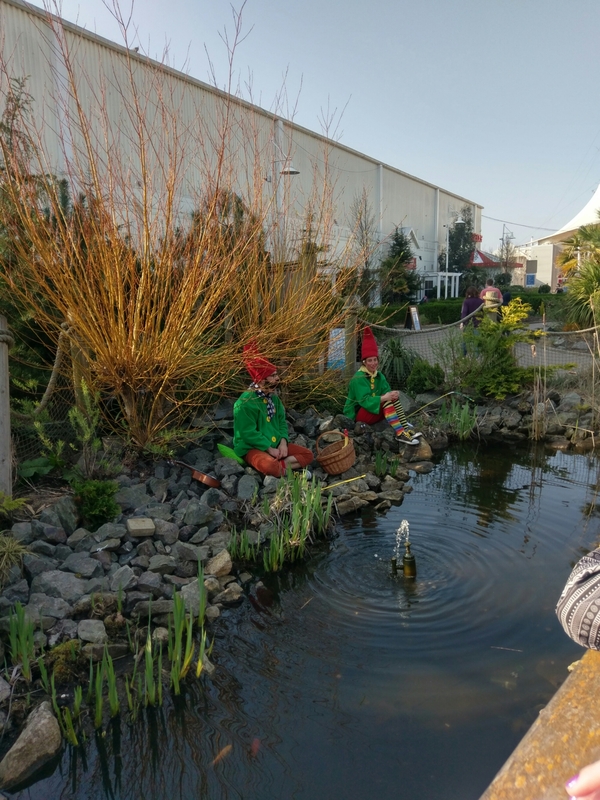 We then watched some slightly amusing gnomes who were sat by a pond making jokes and made our way to the fair. The fair, also included in the price, was average. 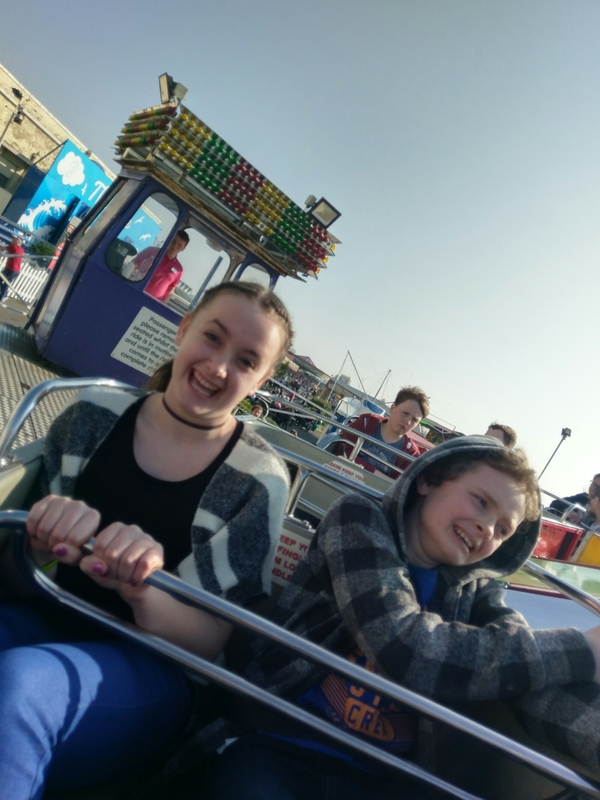 The Waltzers were shut (with no track) and there was a small variety of rides. My kids were most impressed with the Mexican hat and the Wave. We visited splash water world a couple of times and this was probably our best activity. The outdoor rapids were a firm favourite and the family raft slide a close second. 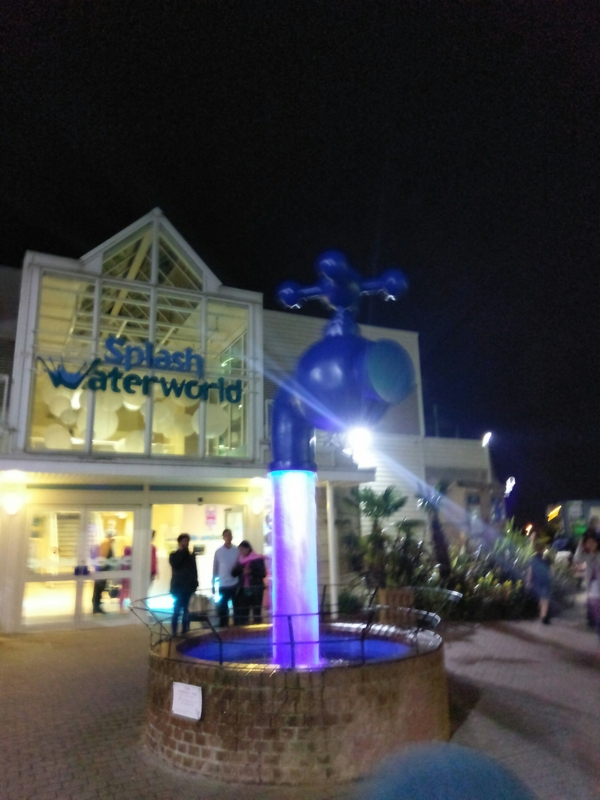 There is no charge for Splash Water World and lockers need a pound coin. There are many shows on in the evening and we chose to watch a magic show which was entertaining, and a wrestling show. The problem with Butlins is that I am finding it is costing more and more every visit. At Skegness we had to walk through a lot more arcades than Minehead and fend off a lot more pleading for money from the kids. Whilst there are activities included in the price, the list of chargeable activities is ever growing and the expensive tac advertised before the shows is increasing. Gone are the days you could turn up with no money like I accidently did years ago, but that’s another story! Butlins Skegness with an autistic child? The nature of Butlins is that you can do as much or as little as you like. We tend to avoid too many shows, evening entertainment and busy or loud activities. The main venues in the evening can be very loud and busy, especially if you sit near the speakers. There are a variety of flashing light up toys and bubble guns for sale which, depending on your child may be helpful. 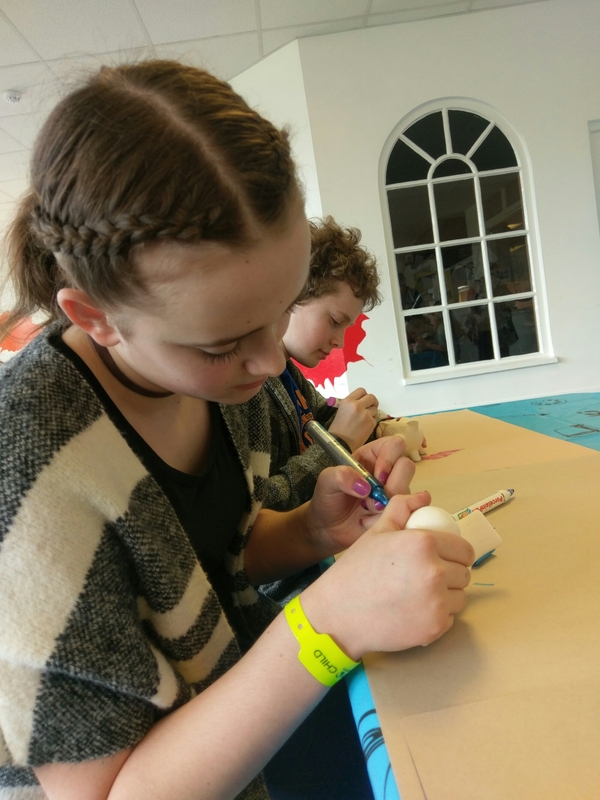 The craft sessions, pottery painting and even the sports are booked on a first come first served basis so numbers are limited and they don’t get too busy. These sessions are designed so you can stay with your child and help them if necessary. Butlins itself is based round a large pavilion. The pavilion itself can be loud and busy with arcades, shops, restaurants, a main stage, puppet shows and lots of people milling around. It would depend entirely on your child if this was a good environment for them but sensory overload, in here, is very possible. There are, however, ways to get around the main pavilion outside so it is avoidable if necessary, although a lot of the venues, shops, cinema etc. are inside. There are quieter places throughout the park to escape to, and the added bonus of being right next to the beach! Staying in a caravan worked well for us as it gave us the option of a quieter place to escape to with a kitchen so we could eat there too. The swimming pool is big and can get fairly crowded. The outdoor rapids have hardly any queue due to the design and there is a wave pool, and indoor rapids too. The slides do have queues but we found these were minimised around lunch time when other people were eating. The lifeguards are very friendly and helpful. There is also a fountain area outside that children can play in and an enclosed play park outside one of the restaurants. If your child likes rides there are two fair grounds, one suitable for small children and one with bigger rides. The fair rides hardly have queues, especially the fair for younger children. On the big fair the longest we waited was for one ride. 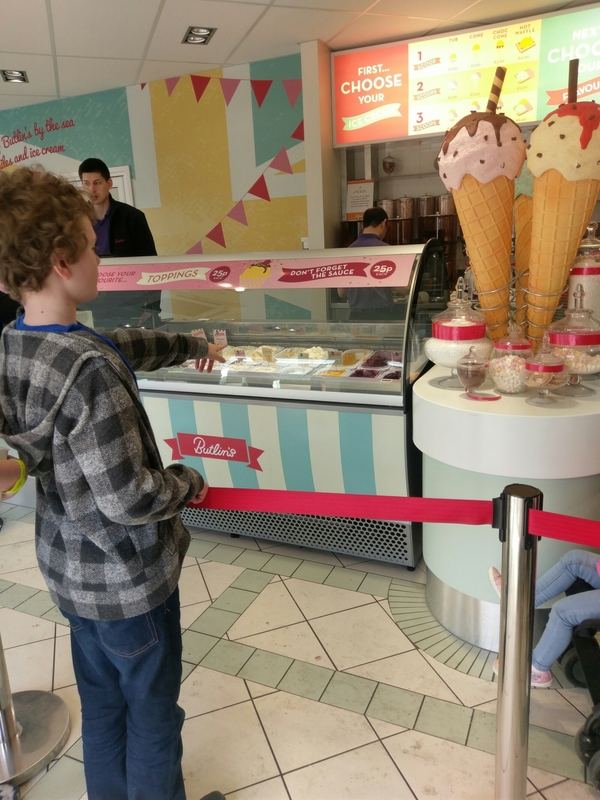 If you stay in a caravan, then your child will need to wear a wristband for the duration of your break in order to use the facilities at Butlins. Extra activities and shows vary depending on the season but there are opportunities to meet animals throughout the year. 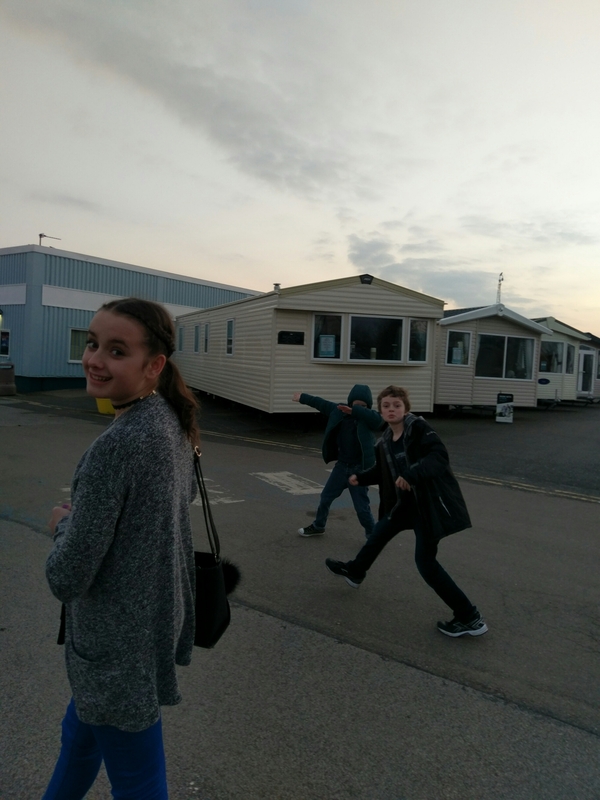 I booked our Caravan from this site:https://butlins-skegness.com/ The owners can be contacted on 01480 890294 or 07752364976 to book or for more information. I rang up with two days’ notice and was given a four-bedroom caravan with 5 passes to Butlins for four days at the price of £59 per person. It is worth noting that you will need to take your own sheets, duvet covers, pillow cases and towels. 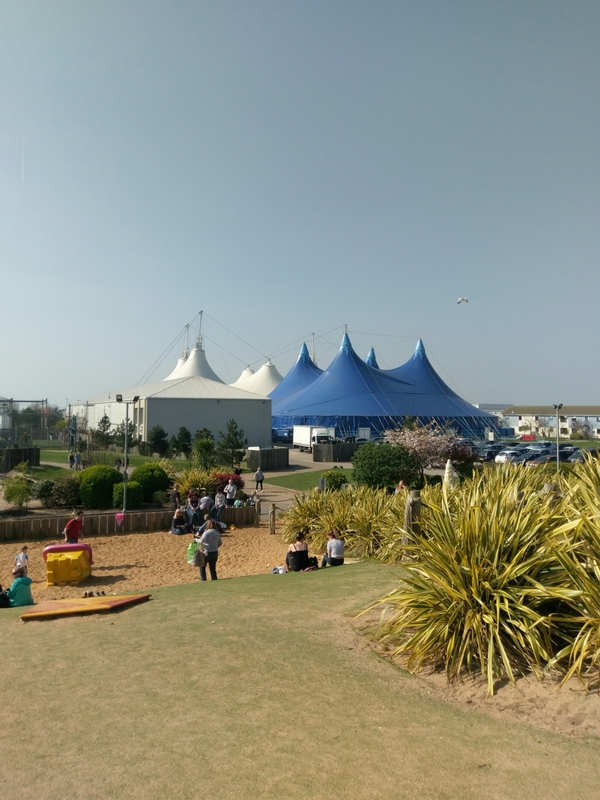 The fair, entertainment, some activities and workshops and entry to the water park are included in the price of your Butlins pass. There are charges for some activities, sports sessions, climbing, mini golf, bowling, lazar quest, cinema and of course, many arcade games! Previous Post Six ways to make flying to Florida more affordable!